Terry Matlen and Linda Roggli join Tara McGillicuddy on this ADHD Podcast Episode. They will be discussing Support for Women with ADHD. Linda and Terry will also share the story behind the ADHD Women’s Palooza online event. 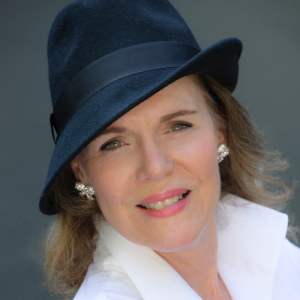 Linda Roggli is a Professional Certified Coach (PCC), award-winning author and founder of the A-D-Diva Network for ADHD women 40-and-better. She is a nationally-recognized expert in midlife and senior ADHD. In 2016, she co-founded the Annual ADHD Women’s Palooza, an online conversation with 40 of the top experts in women’s ADHD that attracts thousands of women internationally. 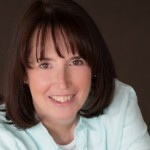 She is a regular contributor to and blogger for ADDitude Magazine, the ADHD expert on Selfgrowth.com and a guest blogger for sixtyandme.com. She served as vice-president of the board of directors for ADDA and chairs its webinar committee. She is a well-known speaker on ADHD women at national and international conferences. Her book, Confessions of an ADDiva: Midlife in the non-linear lane won first prize for women’s issues in the Next Generation Indy Book Awards in 2012.